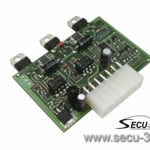 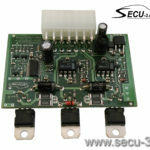 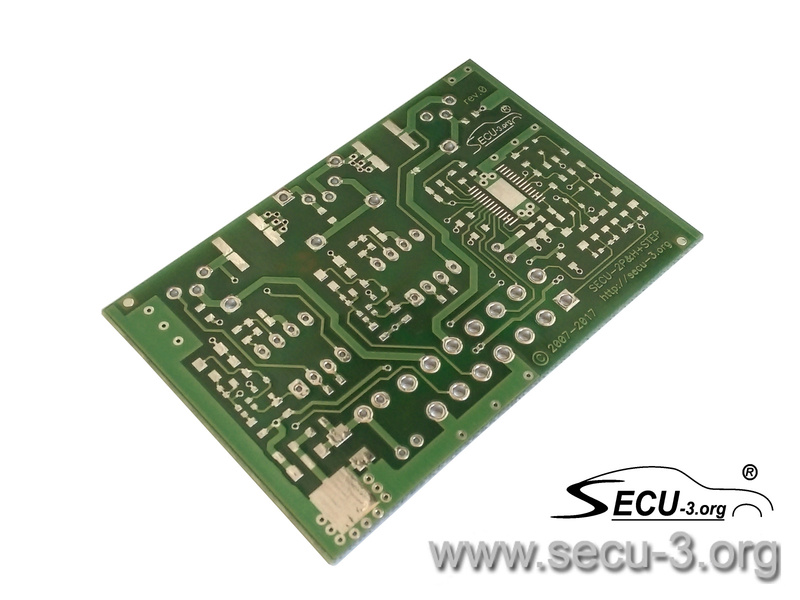 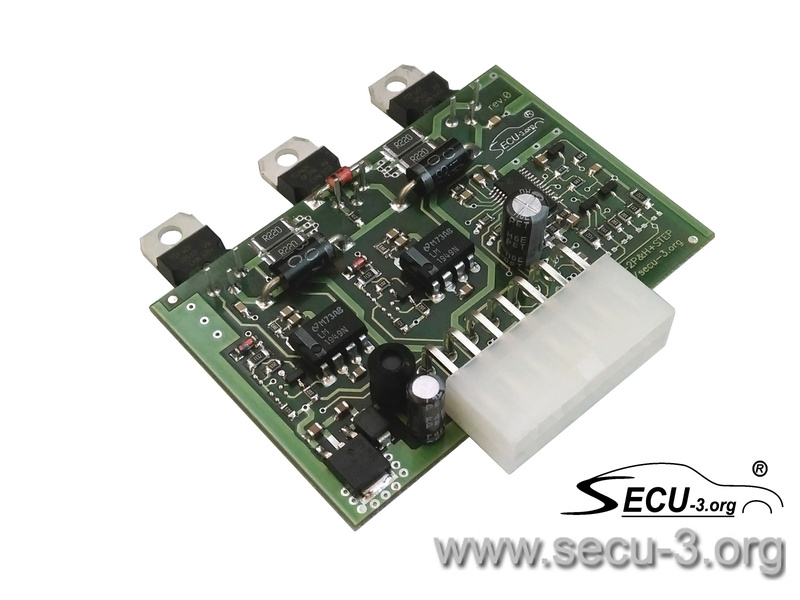 PCB for SECU-2P&H+STEP unit. 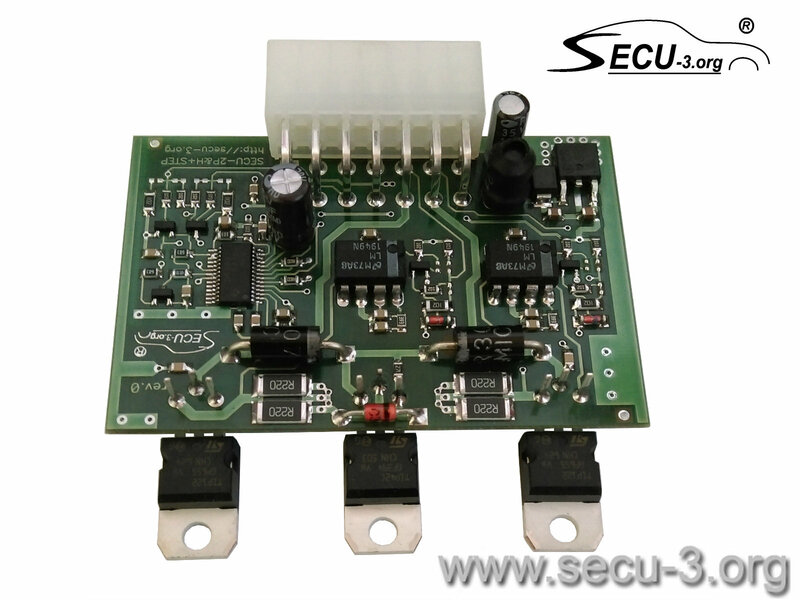 For manual assembling of the corresponding unit. See drawings and designs for manual assembling in the Documentation.